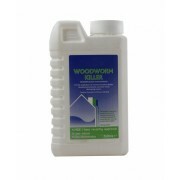 A premium pesticide which has been specially designed to prevent re-infestation of woodworm and other wood destroying insects as well as eradicating them. 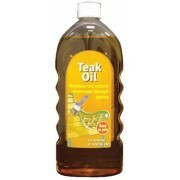 This product is easy to use, fast acting and effective. (1 litre). 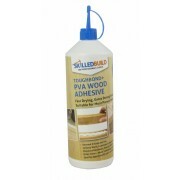 This professional wood preservative provides a double action treatment which protects against both wood boring insect attack (woodworm) and fungal decay (wet and dry rot) during the drying out period after the removal of damp. (1 litre). 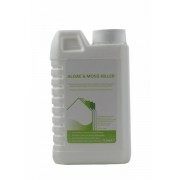 This high performance exterior/interior use concentrated professional algae and moss killer is perfect for eradicating algae, moss and fungi. 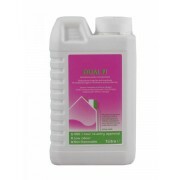 This premium product works on contact and will kill mould and other growths within typically 2-4 days and the secondary detergent action will help to gently clean the treated surface in the following weeks and months. 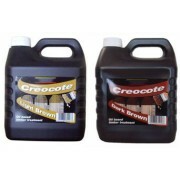 (Available in 1 litre and 5 litres). 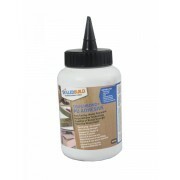 This ready mixed, multi-purpose filler has many uses and is ideal for repairs to all stonework, timber and plaster. It is simple to use, does not shrink and is suitable for both indoor and outdoor use. 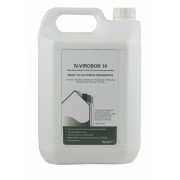 This ready to use product can be used to fill holes and cracks in walls, ceilings, around door frames and skirting boards, to provide a smooth surface perfect for overpainting and wallpapering. 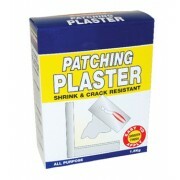 It is tough, durable, shrink and crack resistant and easy to use. (1.5kg). 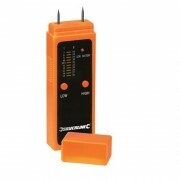 A popular, quick testing and simple to use moisture meter which measures dampness of wood and plaster and shows the results on an easy to read LED display. 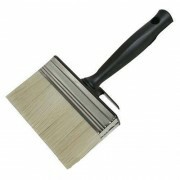 This brush is ideal for painting over a shed, fence or any other timber with either oil or water based wood preservatives, such as Creocote. 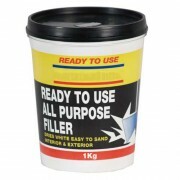 It has a thick head for quick application and a black handle that features a bucket rest.